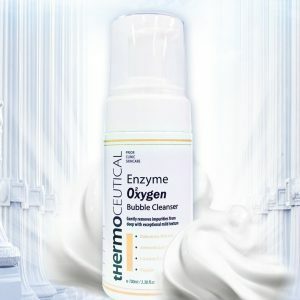 Peeling gel that improves skin tone and texture, simultaneously without irritation by removing accumulated skin wastes. 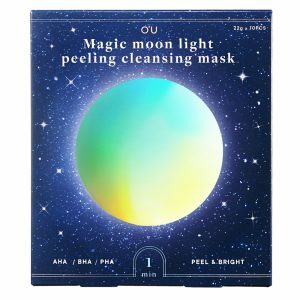 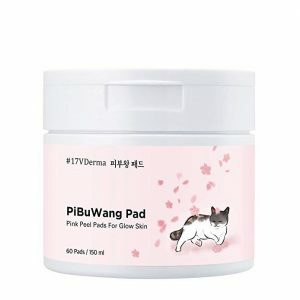 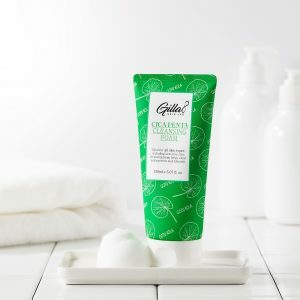 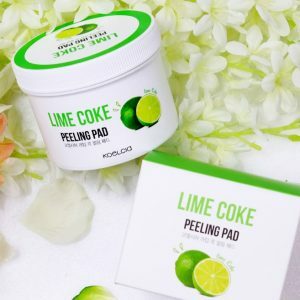 Lime peeling pad with carbonated water that solves peeling and moisturizing. 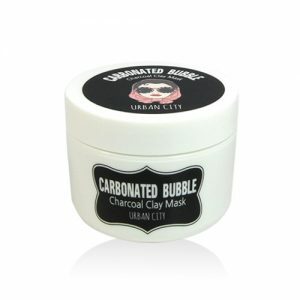 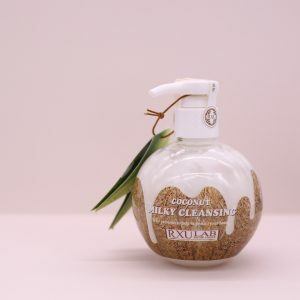 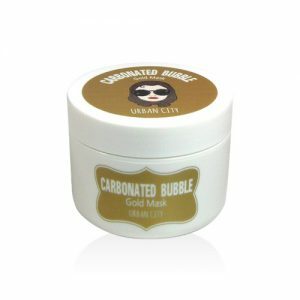 Coconut cleanser removes dirt and impurities in the pore with this micro bubbles. 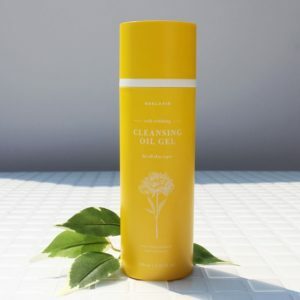 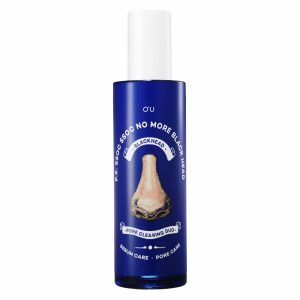 It also tones and lightly hydrates in one simple step for skin that feels perfectly clean and comfortably balance. 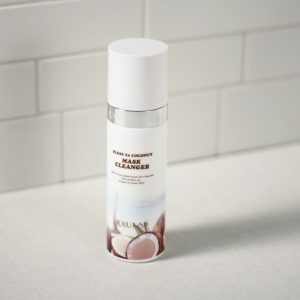 This coconut milky makeup remover gently cleanses and nourishes skin. 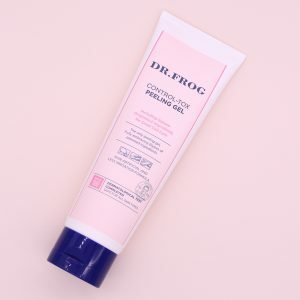 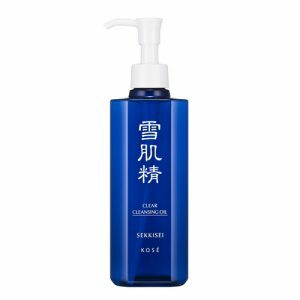 It dissolves dirt, impurities, and face makeup as the lightweight gel formula transforms into a soft milky cleanser.